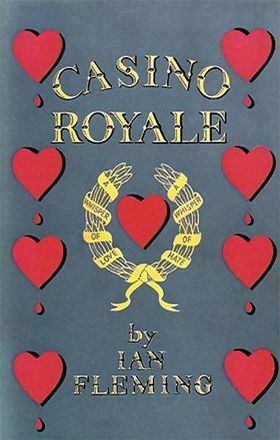 The first James Bond novel by Ian Fleming, 'Casino Royale', celebrates its 59th birthday today. James Bond sprang in to public life on April 13th, 1953, when the adventure was released in the UK in hardback by Jonathan Cape. The first book in the epic James Bond saga by Ian Fleming, 'Casino Royale' is certainly one of the best. As well as some wonderfully tense scenes, and a superbly defined and more realistic James Bond, the plot is clever, but also astoundingly simple.